Coba Tours - Quote & Book Online, Now! We lead you through this great Mayan City that had its greatest splendor in the late classic period (DC. S. VI), due to the large civil engineering work that was built there, the Famous White Roads Network (SAC BEOOB), which is the most extensive of the northern part of the Yucatan Peninsula at that time and that’s why Cobá became the most important & powerful commercial city/center of the entire area by controlling trade, social & political. It also has the 3rd largest pyramid in the Mayan World (pyramid Nohoch Mul 42 mts. high). At the end you can swim in the refreshing waters of the Sacred Mayan Underground Caves, into a Cenote. Visit the ruins of Coba (2 hours). Visit to cenote for swim. Return to your hotel, villa or condo. Coba is located about 1.5 hours from Playa del Carmen , and is recommended to leave early in the morning in order to be ahead of the Big Tour Busses (away from the crowds). 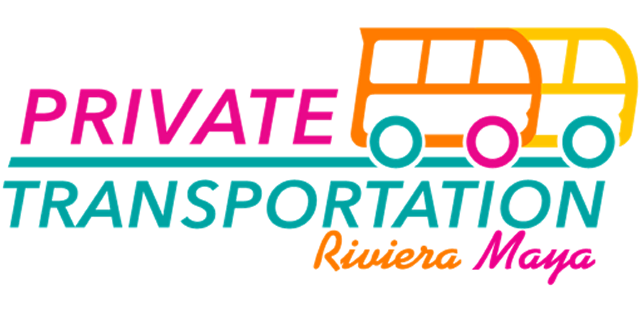 Drinks on board, certified bilingual guide, entrance fees to the archaeological site, Cenote fees, private transportation, A / C, private custom service, taxes and insurance. Good Shoes and comfortable clothes for walking, a cap or hat, sunscreen and insect repellent, binoculars (optional), an extra shirt in case of rain and towel, camera, swimsuit and extra cash.